What was your first phone ever? Re: What was your first phone ever? Sidekick II was my first T-Mobile phone and I absolutely loved it! My first phone ever was a Kyocera and I think I got it when I was 15. This is the only picture I could find of it haha. I came from AT&T to T-Mobile (and brought the family) for the brand new HTC HD2! I even stood in line for it! I'm probably dating myself here (as a newbie relative to my colleagues), but my first T-Mobile phone was a Samsung Galaxy S2! It had just been released and people were HYPED, myself included! *edited to switch image to the correct (read: old, haha) Nokia -- after I saved I realized the menu display on that other one was way too flashy to have been the phone I had! Man, I can't tell you how cool I thought I was when I got this phone. Changeable covers, you could customize the back panel, I could set me own ringtones. This phone lasted me a LONG time too! I mean, this thing was built to last, so kudos to Nokia!!! Eventually, I wanted to step my phone game up so I made the switch to the Sidekick 3. I miss that swivel screen so much. My first phone had caller ID Microtac and it was cool at the time! 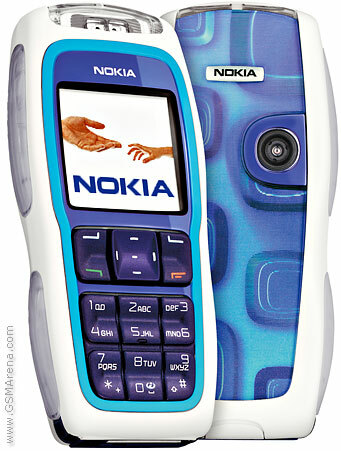 I had the old school Nokia brickphone, too! There are times that I miss the simplicity of a phone but I mostly just miss the game Snake! Ahhhh, I forgot about Snake! Oh yes! Snake is taking it way back! Ah, what happened to the good old days? Man, I had an old Motorola, but I quickly washed it like an idiot needed an upgrade and got the coveted Nokia. 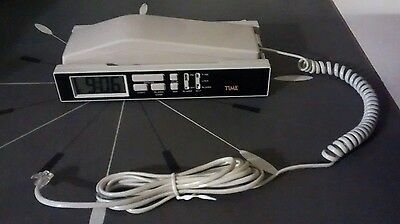 I remember entire mall kiosks dedicated to accessories for that thing, and all the really cool people had front panel replacements that lit up when then got a call. The passion you could express with flip phones! Kids these days will never know how satisfying it was to slam your phone close while hanging up after an argumen. My first phone was a flip phone on Cingular(AT&T), I would later after about 4 years get a slide phone that may have had some form of android on it but I doubt it since it wasn't a smartphone. Finally I would get a iphone 4 about 6 months after it came out and that was good times. In 2004 I purchased a Sony-Ericsson (forgot the model) on Cingular. Of course that changed to AT&T. Left AT&T last year to come here. 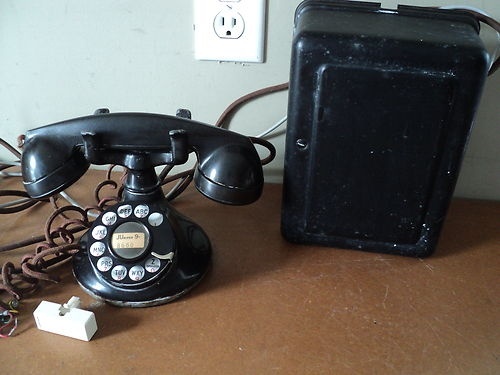 My first phone was an att slimline! But my first cell phone. Nextel i100! I was in 8th grade at the time. The two way push to talk was the thing to have back then. I'm so jealous -- I didn't get my first phone until my senior year in HS, and it was only supposed to be used "for emergencies"! I remember that SMS were super expensive back then, and I went way over the allotment on my parents' plan. I'm not to sure if it counts, in any case it was a Wilson business band phone relying on businessesthat had repeaters to communicate with their employees. You connect through your rsdio to their tower and on to an operator in it's esrly day's. In time Wilson who today make a very good cellular booster, a little pricey but real quality They hsd one of the first Duplex phones on the market and my favorite accessorie the Ear Bone Mic! It didn't go in your ear it was like a collar that you couldhsve on and others wouldn't see it, so everybody thought you were just nuts. I know you asked for one I've got to add the Wilson phone, which i still haveonly the size a a couple packs of cigarettes. The cost in 1969 was $895.95 the mic another $295.00. Batteries were $65.00 It weights less the one and a half poinds. My second Motorola csr phone which weighted 54 lbs. And had the head ot hand set in the car and actual radio in the trunk. My average monthly bill from Bell South was $300 to $550 per month, i sorry I can't recall ehat the per minute charge was, by the way the Motorola was simplex, only one person could talk at a time by holding the button on the hand set. I remember we had to say in police talk 10/4 when we were done talking! So this post or reply is to long and wordy so I'll say... That a big 10/4 to you all. My 1st was a 6watt analog bag phone (1992) can't remember the brand. I rarely used it since it was $.50/minute. My 1st handheld was a Motorola StarTac. My first phone was a Galaxy S6. It was nice but battery was pretty small. I still have it today. I believe mine was the original Motorola Razr. I came late to the cell phone party. it was an alarm clock too.